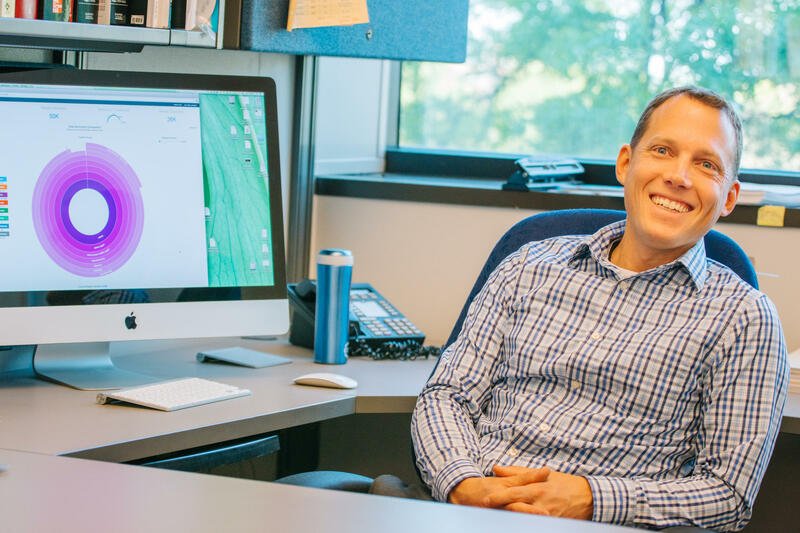 Robert Schlaberg co-developed Taxonomer, a new pathogen identification tool. 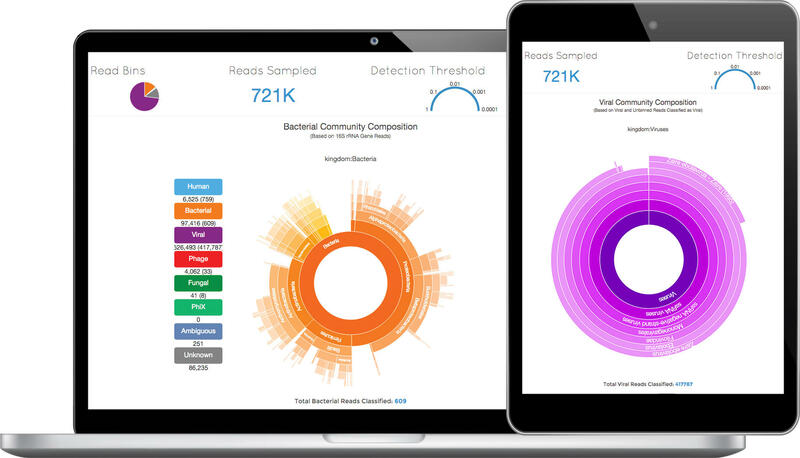 This web-based technology quickly and accurately reveals all pathogens in a patient sample. Everyone has battled an infection. The culprits are pathogenic microbes such as bacteria, fungi, viruses and parasites. These pathogens can give us illnesses ranging from a nagging cold to a life-threating Staph infection. Infectious diseases claim many lives, but are often treatable if a rapid and accurate diagnosis is made. Current diagnostic methods largely focus on culturing the suspected pathogen in the laboratory or identifying the DNA of the infectious agent. Robert Schlaberg, an assistant professor of Pathology at the University of Utah and medical director at ARUP Laboratories said these methods present some limitations. “You have to ask specific questions. You need to know what you are looking for in order to find it. If your test comes back negative, then you have to continue looking with other tests. This can turn into an expensive and also time consuming diagnostic challenge,” Schlaberg said. Taxonomer is a new software program that could have big implications for diagnostic testing. Schlaberg was one of the developers and said this program detects pathogens very fast and accurately. Taxonomer’s interactive display clearly presents the pathogens found in a patient. The process entails obtaining a clinical specimen from the patient and sequencing all of the DNA and RNA. Similar to our eyes reading a sentence made up of letters, sequencing ‘reads’ the order of the genetic ‘letters’ that make up the DNA and RNA. Once the sequence is obtained, further analysis is needed. That’s where Taxonomer comes in. It generates a catalogue of pathogens in the sample in minutes, sometimes even seconds. This is 10-100 times faster than similar tools, making Taxonomer a promising technology for a quick and early diagnosis. “Taxonomer is like a microscope that allows you to view at the DNA or RNA level anything that is in the specimen. The advantage of using the direct sequencing-based approach in conjunction with Taxonomer is that you can look for any and all known pathogens at the same time. You don’t have to know what you are looking for. It’s an unbiased perspective,” Schlaberg said. Taxonomer is free and available through a web-based user interface. With its speed, accuracy, and user-friendliness, Taxonomer is pushing patient care, diagnostics, and basic science to new heights. Additional information: The development of Taxonomer was a multidisciplinary collaboration including University of Utah, ARUP Laboratories, Center for Disease Control and Prevention, and USTAR Center for Genetic Discovery.